Opening in 1997, Leaf & Bean McMurray was the beginning of the Leaf & Bean brand. Creating a friendly environment for cigar smokers and coffee enthusiasts alike, this was the location that started it all. 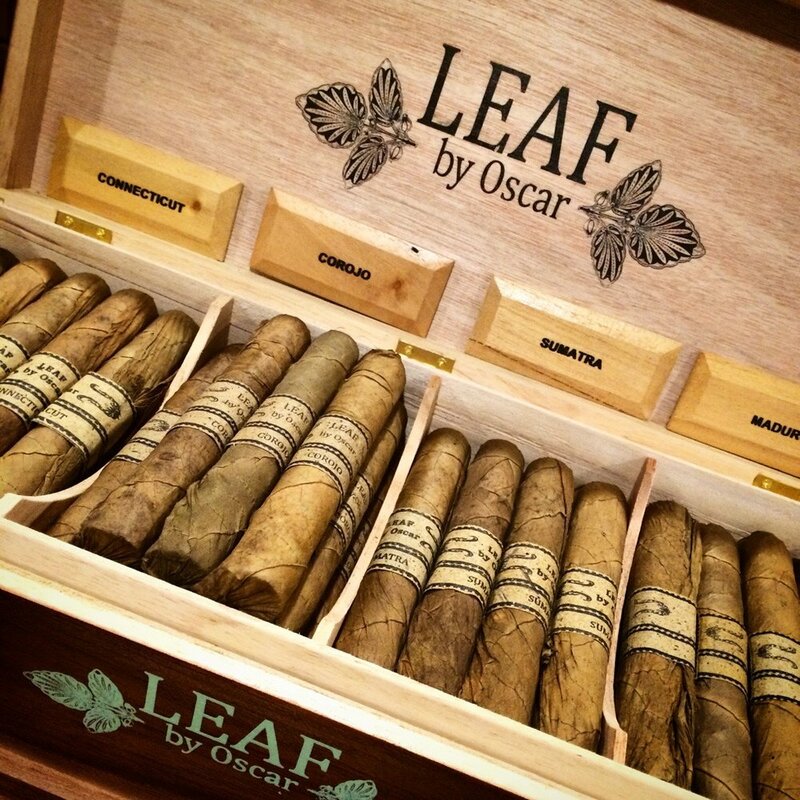 Following his career in the Army, Gregg Threlkeld created Leaf & Bean and has grown it to be an internationally recognized name in the cigar community. With a tremendous variety of cigars in the fully-stocked walk-in humidor, you'll be sure to find the cigar you're looking for, and enjoy it in a contemporary lounge setting. Copyright 2016 by Leaf & Bean Co. All rights reserved.